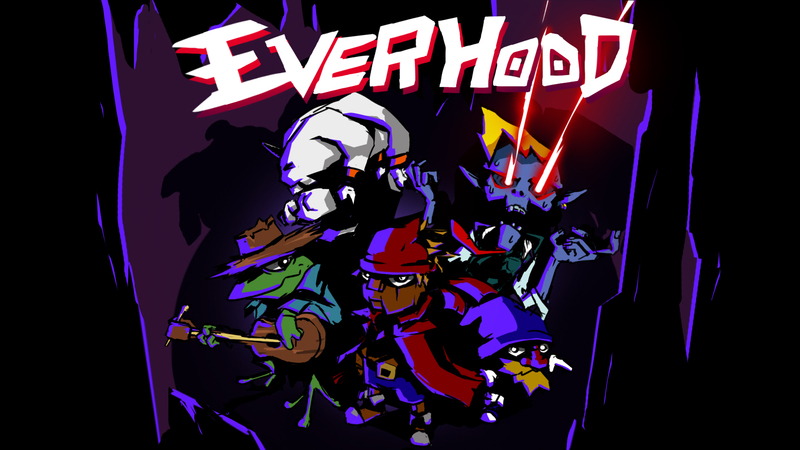 During the last 2 weeks,Everhood underhood code has undergone a huge change.In fact, it's not the same code, all the logic of the game has been rewritten with a clean ,modular,editable and debuggable code. The game saver has also been improved. After all the code reimplemented,we will start to create new exiciting game content ! And that its all!Before finishing this mini update ,I would like to end with a unity C# tip for all the gamedev colleagues! During this awesome 2 weeks of refactoring ,I have learned how extension methods are a very handful way to create cleaner code. Extension methods are a powerful way to create more cleaner,readable and efective code.They are used to extend a Unity classes like GameObject() class. This GameObject() extension is used to set the layer of a gameobject with an option to include the childrens. As you can see,the class and the method are both static. If you look at SetLayer parameters ,the first parameters is using "this GameObject" this is the key part to extend a class. In sumuary ,to create a extension method , both class and methods have to be static and you'll have to use "this" in each extension methods. After that ,You can call this method in every GameObjects! Et voila !Soo fresh right?